Starting her career in healthcare over 15 years ago with Gentiva Health Services, Ginger held several progressive positions within the M&A and Consulting Services divisions at Gentiva Health Services; including leading both teams as Vice President. In 2012, Ginger served as Chief Operating Officer of Transpirus; a Revenue Cycle Management, ICD10 Coding and Consulting Services company. Launching viaDirect, LLC in 2017, providing data analytics and market intelligence for post-acute services lead to combining viaDirect with PlayMaker Health in July, 2018 where she now serves as VP, Strategic Partnerships. 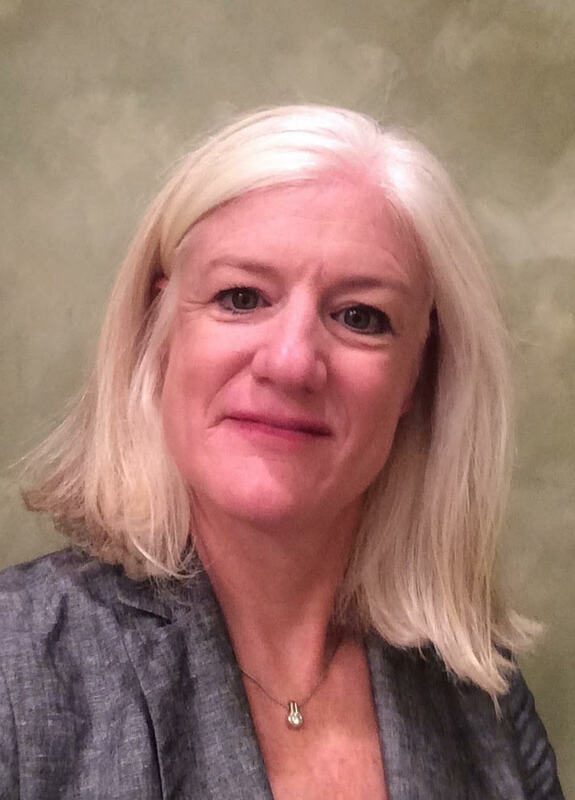 Throughout her healthcare career Ginger has worked with large national providers to local independent and hospital-based agencies in order to help improve operational processes, clinical outcomes and financial performance as well as provide guidance for driving organizational growth strategies.